…and try my services for free! You and your staff work very hard to offer great service, wonderful atmosphere and most importantly excellent food. Having your own house magician could be the very thing to create a unique dining experience and give yourself an edge over your competition! Uniquely enhanced dining experience: When you have a magician to visit with your guests they get to take part in something you can’t find just anywhere. A personal, table-side magic show adds that “something special” to their time with you that they will not soon forget. Increased repeat business: Having experienced magic in your restaurant, you’ll probably find many of your customers coming back to dine more than they would have normally. Positive word of mouth: People will have even more good things to say about your restaurant once you’ve added my talents to your arsenal. Fewer walk-outs: When people come in and see the long wait, they are likely to turn around to go find somewhere else less busy. If people are being entertained in the lobby, they are more likely to stick around until their party is called. Help in a pinch: Sometimes it happens when things get busy that food is delayed or an order is wrong. I can step in to help keep your guests happy while things are being taken care of. Astonishing, fun, magical entertainment: Your guests will experience miracles right in front of them mixed with my humorous, quirky and often improvised style of performing. This makes for fun, long-lasting memories they will associate with your restaurant for years to come. 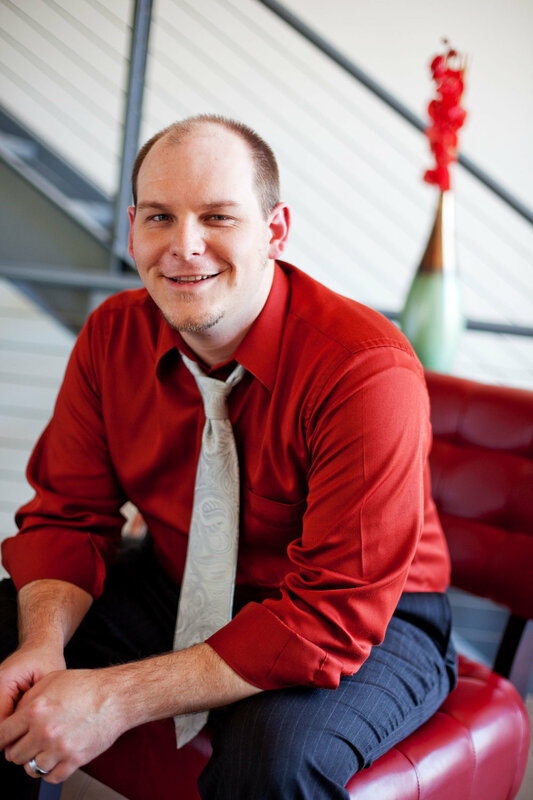 I’m Kris Sheppard and I create sophisticated, modern magic that today’s audiences love. I share, memorable moments with people using humor, wit, and normal, everyday objects. I’ve been the resident magician at numerous restaurants including Anacapa Brewing Co. in Ventura, Safire American Bistro in Camarillo, and Go Fish Sushi in Simi Valley. You’ll be delighted once you’ve added me to your list of the many benefits of dining at your restaurant. I travel from table to table performing close-up magic for your guests. I approach tables after the orders have been taken and they are waiting for their food. I generally spend about five minutes per table but If I’m requested I’ll probably stay a little longer. One thing you can be sure of is that I will never get in the way when food is being ordered, delivered, eaten or the check is being taken care of. I understand that your food is the real star here and that table turnover is very important. If at any time I’m performing and food arrives, I quickly wrap it up and respectfully “disappear” to let them enjoy their meal. Restaurants generally hire me to work one or two nights out of the week. For $100 and a meal, you get me for two hours. Let me take a moment to try and address a couple of the most common questions. What’s your policy on tips? Since you’re paying me, you won’t have to worry about me hustling tips. I do, however, realize that tips are one way that people show their gratitude and because of that, some people may take it personally or be offended at a refusal. The bottom line is I’ll accept them if offered, but I won’t solicit them. Wouldn’t magic take away from the atmosphere of my restaurant? Not at all. In fact, it will do just the opposite. One of the main benefits of having me as your house magician is that it will enhance the dining experience for your guests. I can tailor my performances to fit your restaurant’s atmosphere. Free Offer: Try my services risk-free! As my gift to you, I would like to offer you two free hours of my services so you can see just how much your guests will enjoy what I have to offer. Please give me a call so we can arrange a time when your restaurant is busy and you can be there to observe. All I ask is that you be available in the lobby during my performance. That way, you’ll hear directly from your guests how thrilled they are with the entertainment your restaurant has provided! Please get in touch so we can schedule your free demonstration! P. S. Here’s a short video of me performing live close-up magic at Anacapa Brewing Company.